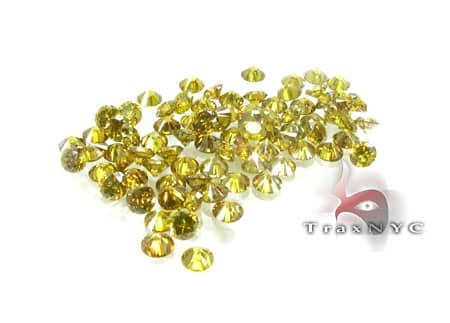 This is a fantastic 0.10 Pointer Intense Canary Parcel, which you will not find anywhere else but TraxNYC. 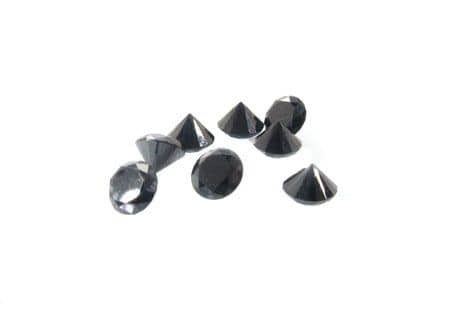 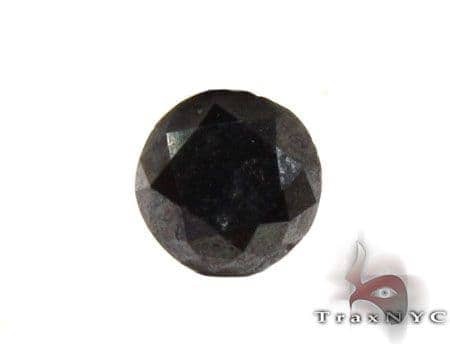 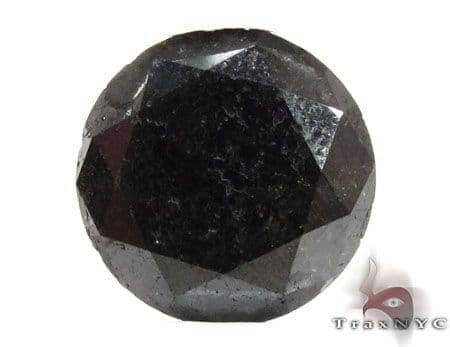 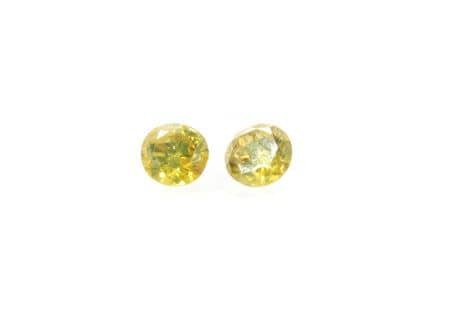 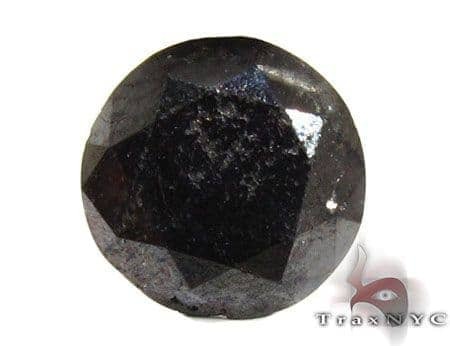 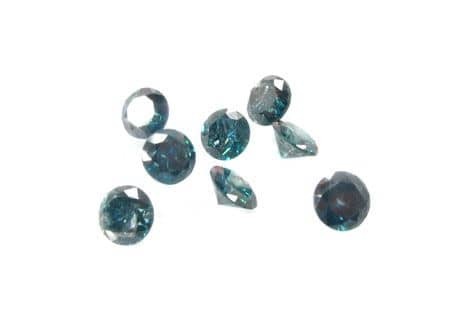 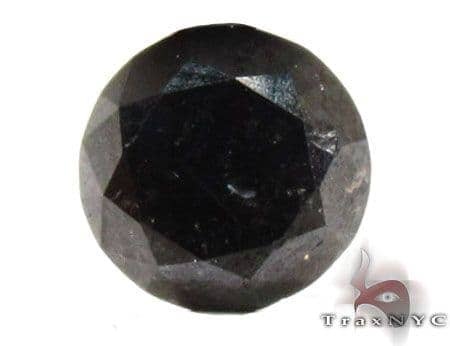 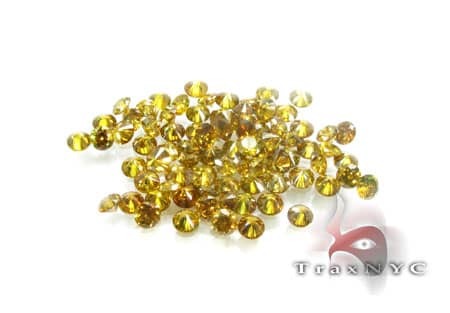 These stones are sold in a package of 10 which amounts to 1 carat total. 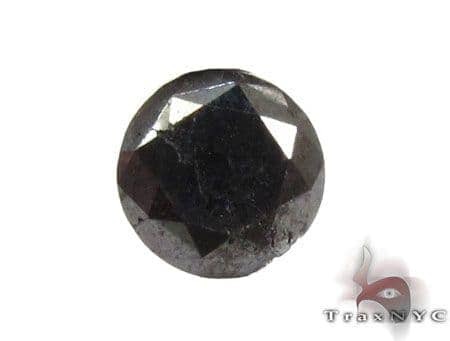 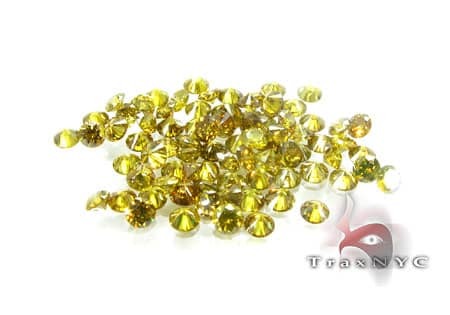 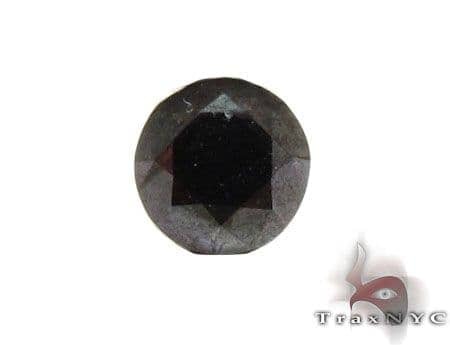 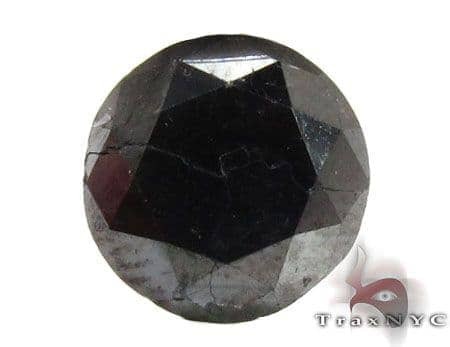 These stones are going for near wholesale price and are great for any custome jewelry piece, which you can also create with TraxNYC. 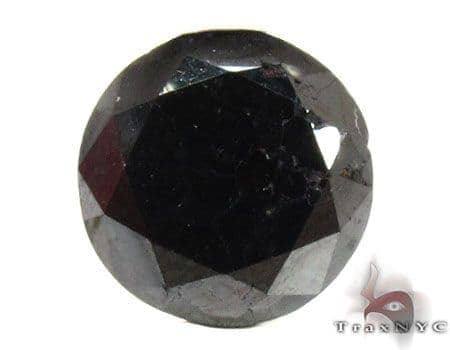 Remember that if you choose to make this purchase you will receive FREE insured shipping for 2 and more items with a FREE appraisal. 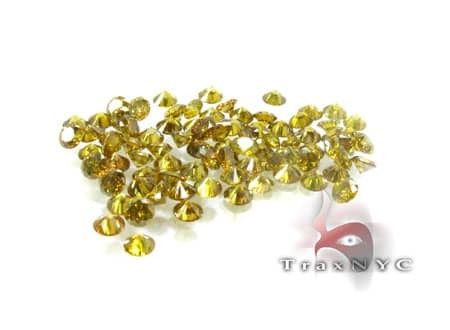 Call or email us now to see if a serious discount may be available on this purchase.